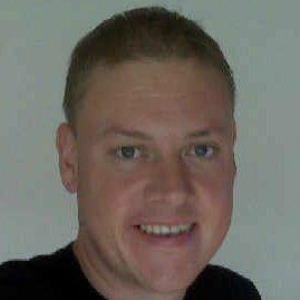 David Wray is a certified TigerScheme SST, with twenty years experience in technical Internet security. Beginning his career with the Peapod Group as a Firewall Engineer, David went on to found Sec-Tec Ltd in 2000, which specialises in penetration testing and technical assessment services. David is a guest expert on LBC radio, and can often be heard providing insight into information security news and current affairs.